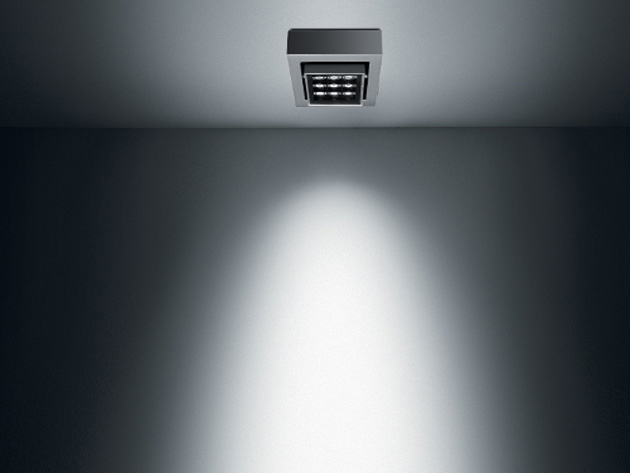 Catch is a new surface mounted downlight with a minimalistic design. 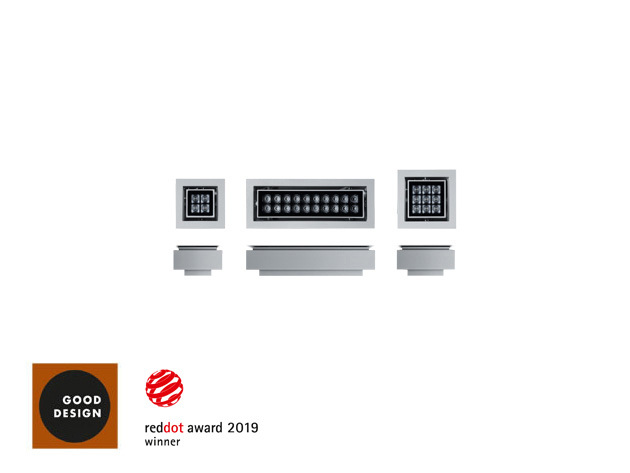 Developed from clusters of square optical systems, Catch comes with an adjustable square or rectangular housing with inbuilt tiltable optics providing flexible beam distribution. The led chips are positioned inside specific cowels and are not visible therefore resulting in excellent visual comfort and antiglare characteristics. Catch surface mounted is only 8 cm in depth with an integral driver with an easy installation process.